The recycling targets set by the EU have always been a struggle for the UK to hit – with the recent Brexit developments, there would be less pressure to continue to get to these without their influence. Certain industry leaders have also been concerned that recycling will fall by the wayside as the government tackles issues that they deem more important. Brexit could potentially cause disastrous results for green initiatives and businesses. Previously, David Cameron pledged to make his tenure “the greenest government ever”. But was it? The figures say yes, with records being broken globally and nationally. Behind the statistics, there are huge feed-in traffic cuts and many positive incentives completely trashed. There was scope for far more impact, but in some areas it just did not have traction. Theresa May is the new prime minister, and according to BusinessGreen the environment will be a priority. A number of green-conscious members have supported May after receiving affirmation of this. She does seem to be one of the best available candidates for the environment. Her history shows her opposition to Heathrow, as well as arguing in favor of the Climate Change Act. The EU’s policies are likely to remain somewhat – as they are hugely positive change for the UK. May’s leanings to Remain, as well as her support of green policies, mean that she is likely to implement them going forward. So far, she has been fairly consistent in implementing similar policies in other areas to previous EU regulations. 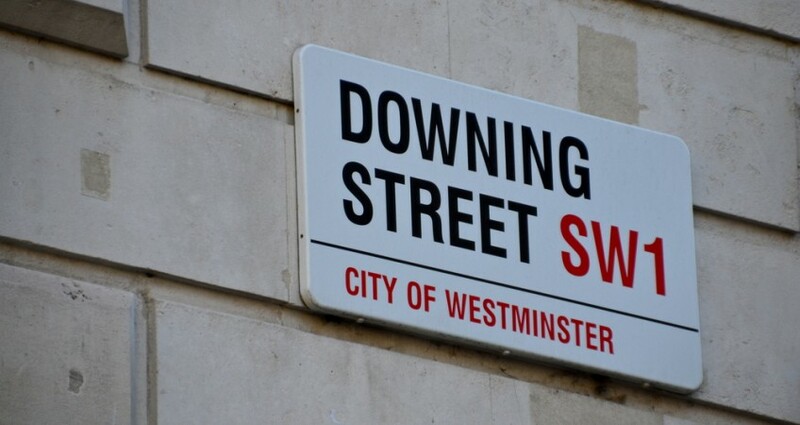 On July 14th, the Department of Energy and Climate Change (DECC) was scrapped and merged with business into the Department for Business, Energy and Industrial strategy. This recent axing has brought about sceptics regarding the priorities of the new government however. Former Labour leader Ed Milliband tweeted “DECC abolition just plain stupid. Climate not even mentioned in new dept. title. Matters because depts shape priorities shape outcomes.” This was one of the first steps of the new government, paving the way for a road of concern for whether they will consider the environment a priority. DECC members have claimed it will still be of great concern, but many others think the name strongly implies climate change being deprioritised. This is all alongside May’s many responsibilities, the Brexit negotiations, huge threats to the economy and overall one that will pave Britain’s future. This perhaps lends credence to those who say climate change and green businesses will not be considered as a priority, but it is still early days. May has a decidedly difficult time to lead the country through. Her priorities will be complex, and only time will tell whether she’ll be able successfully support green industries and encourage the stability of sustainable measures long-term.